Top 3 Players than can help India win the Women’s World T20 ! Women cricket’s biggest extravaganza ICC Women’s World T20 is all set to enthral the cricket enthusiasts as defending champions West Indies gear up to host the sixth edition of the biannual international championship, starting November 9, 2018. Hosts and defending champions West Indies will once again be the ones to beat as they bid to become only the second team to hold on their title. Australia, the most successful side in the world in T20Is, on the other hand, will be looking to assert their dominance. India, hosts of the last edition, failed to make the semis the last time and will be keen to show the world what they are capable off as will be the other participating teams. India is placed in Group B along with Australia, New Zealand, Pakistan and Ireland in the 10-team event. India will begin their campaign against New Zealand in Guyana on November 9, followed by matches against arch-rivals Pakistan (November 11), Ireland (November 15) and Australia (November 17). It would also be the first big tournament for the Indian eves under the newly-appointed head coach Ramesh Powar. 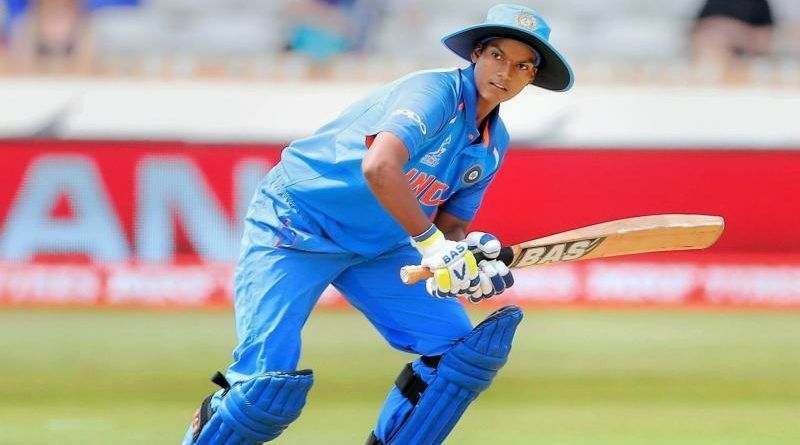 The Indian team will be led by skipper Harmapnreet Singh, will be dependent on their solid batting line-up comprising of the captain herself, along with Mithali Raj and Smriti Mandhana, to give them a solid start in the tournament. Let us take a look at 5 players that can help India clinch its maiden Women’s World T20 title in the West Indies. Jemima Rodrigues is the future star of Indian cricket. The Mumbai-based teenage sensation Jemimah Rodrigues has cemented her position in the Indian camp in a very short span of time. Jemima drew heavy praise from former England captain Nasser Hussain who was left in awe by her batting.The talented middle-order bat from Mumbai has proved to be a match-winner on many occasions. Jemimah has scored 334 runs in just 10 innings at T20I level. Not only has she been consistent with the bat but she has scored all those runs at an impressive strike rate of 137.14. Along with Harmanpreet, Jemima will be tasked with scoring some quick runs in the death overs. ndia has been a spin-dominated bowling line up for quite some time now. With the retirement of Jhulan Goswami from T20Is, it has become even more so. India is going into the World T20 with a quartet of spin bowlers. The surface at the Province Stadium at Guyana favours the spin bowlers, giving India an excellent chance of reaching the semi-finals. One player who will play a pivotal role in India’s bowling department is the leg-spinner, Poonam Yadav. Poonam has claimed 61 wickets in 43 T20I matches with a four-wicket haul twice and a career-best spell of 4/9. She is the go-to bowler for captain Harmanpreet who has a lot of faith in her abilities. 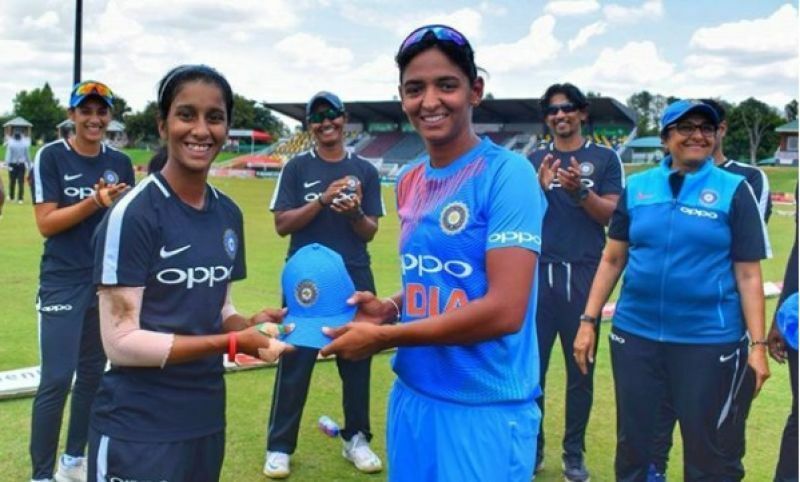 Deepti Sharma is a star of the game in One-Day International cricket. An off-spinning all-rounder from Agra, Deepti Sharma was ranked third on the all-rounders’ list recently, behind only Australia’s Ellyse Perry and West Indies’ Stafanie Taylor. It is the T20 format of the game in which she is yet to prove her mettle. The 21-year-old from Agra has been impressive with his tidy bowling in the T20Is, picking up 18 wickets with her right-arm off-break bowling. It is the batting that has let her down in the T20Is. She has managed to score just 95 runs from 9 innings. The Women’s World T20 would provide her with a golden chance to improve her batting records. 5 Indian footballers who were signed by overseas clubs.